She looks so cute. 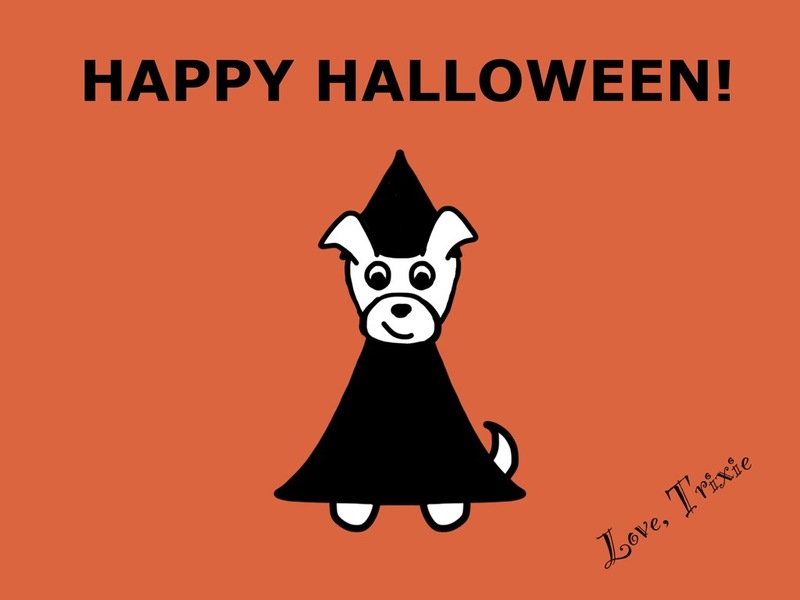 Happy Halloween to Trixie and her family!! Thanks Mom! You have a Happy Halloween too.